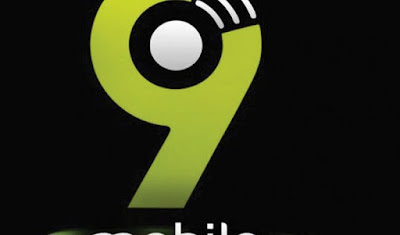 Five firms are bidding to acquire troubled telecom firm 9Mobile (formerly Etisalat), The Nigerian Communications Commission (NCC) said yesterday. It was learnt that the five were picked as qualified among the 16 that Expressed Interestto Barclays bank, the financial advisers on the bid. He added: “The Central Bank of Nigeria (CBN) and the NCC are supervising what is going on through the Interim Board that was jointly appointed by both of them. We are going to look into the financial standings of the potential bidders as well as their technical capacity. Although Danbata did not give the names of the five firms, sources listed them as Airtel, Globacom, Smile, Helvis and Telelogy Holdings are the companies. Danbatta, who spoke after declaring open the 82nd Edition of Telecom Consumer Parliament (TCP) at the Shehu Yar’Adua Centre, Abuja, also announced that Value Added Service sector of the telecommunication industry is worth over N30 billion. The NCC boss also said the patronage of the various platforms opened by the NCC to check unsolicited messages/calls from service providers and protect the interests of consumers had grown beyond expectations as over 10 million Nigerians have activated the platforms.